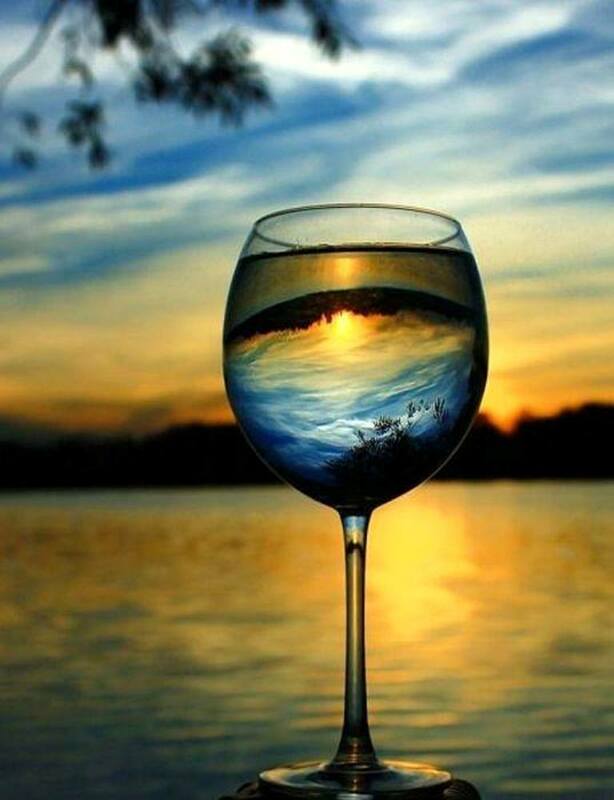 Those professional photographers dazzle us with the photographs that they capture in different unique ways. 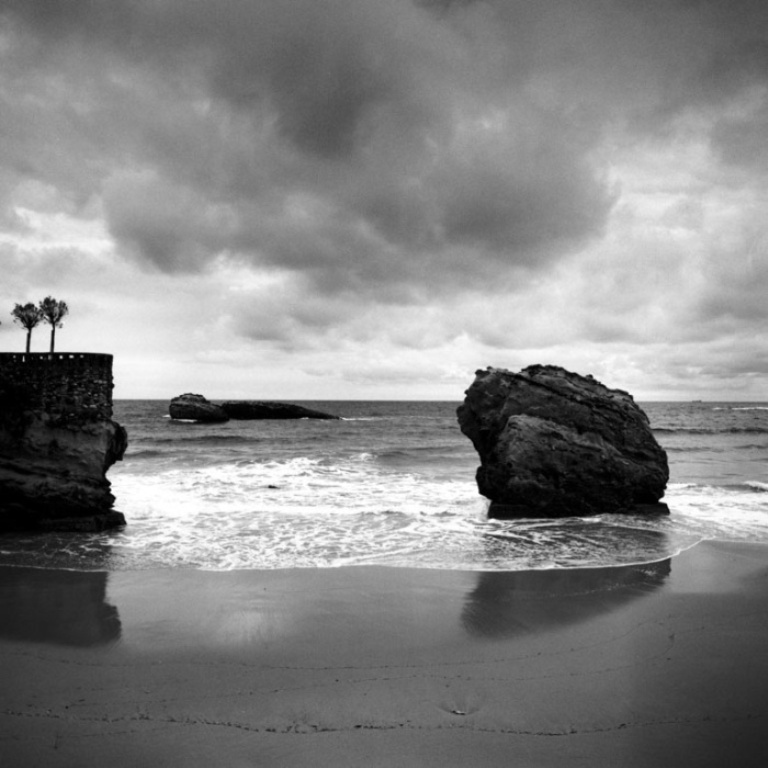 They have their own techniques that differ according to the objects that they photograph and the surrounding conditions. The famous and professional photographers who are widely known for their stunning photographs in different fields have their own experience that helps them to achieve the results that we see. 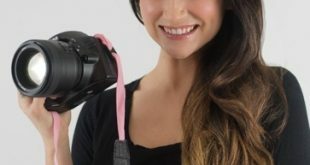 If you are one of those people who dream of becoming professional photographers one day, you have to learn more and more about photography and the different tricks and techniques that have the ability to make you capture the most stunning photos. Getting the needed education and skills through different schools that offer photography courses is the only way to be able to achieve your goal and get amazing results. If you find it difficult to decide the best photography school for your needs, take a look at the following top 10 best and most famous photography schools in the world. The schools are ranked according to the students’ point of view to help you choose what meets your needs. This Academy is located in Trier, Germany and was founded by Professor Erich Kraemer, who is a Trier painter and graphic designer, in 1977 to be one of the largest private academies of art. The Academy focuses more on constant development and gaining knowledge that is highly essential for creating amazing art and passing it to the coming generations. There are different things that you can study in the European Academy of Fine Arts such as new media, painting, drawing, pottery, sculpture, ceramics and photography. Vevey School of Photography is one of the best photography schools not just in Switzerland or Europe but also in the whole world. 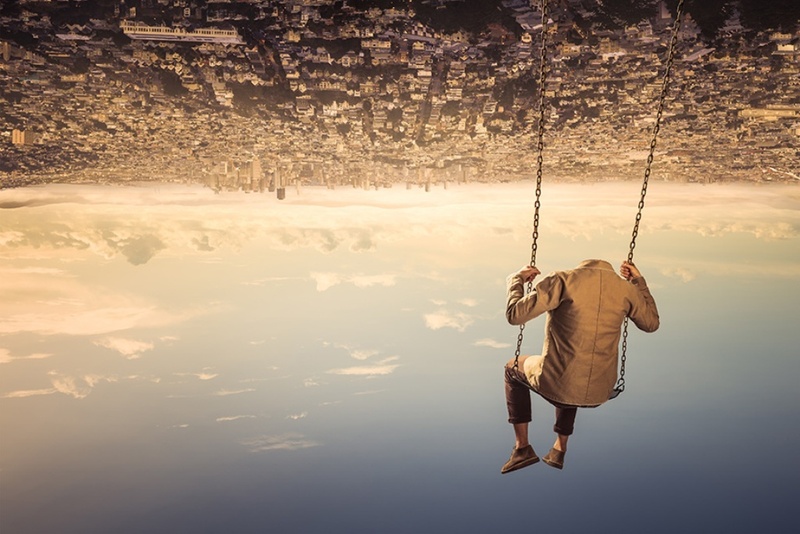 What makes this photography school very famous in the world is its photography award that is known as Vevey International Photography Award. At this school, you can discover more about photography techniques in addition to print and electronic media. 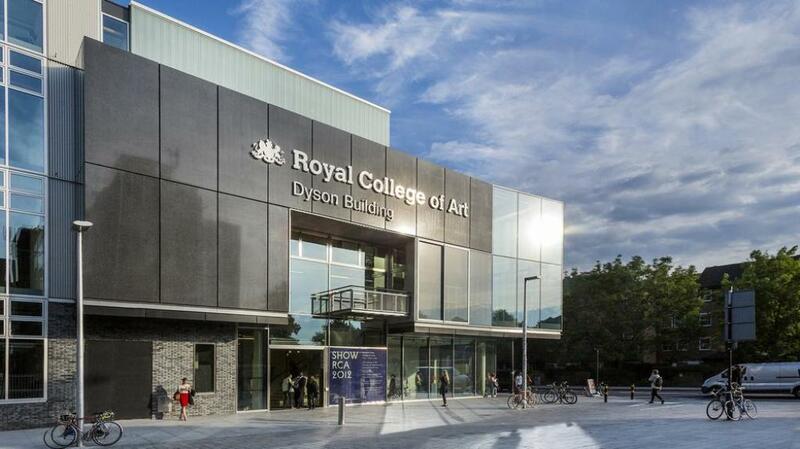 The Royal College of Art is also referred to as RCA and was established in 1837. It is located in London, United Kingdom and specializes in design and art. It is considered to be the only postgraduate art and design institution in the whole world to offer its postgraduate students Master of Philosophy, Master of Arts and Doctor of Philosophy. The number of postgraduate students in the Royal College of Art is estimated to be approximately 1,420 students from more than 60 countries. 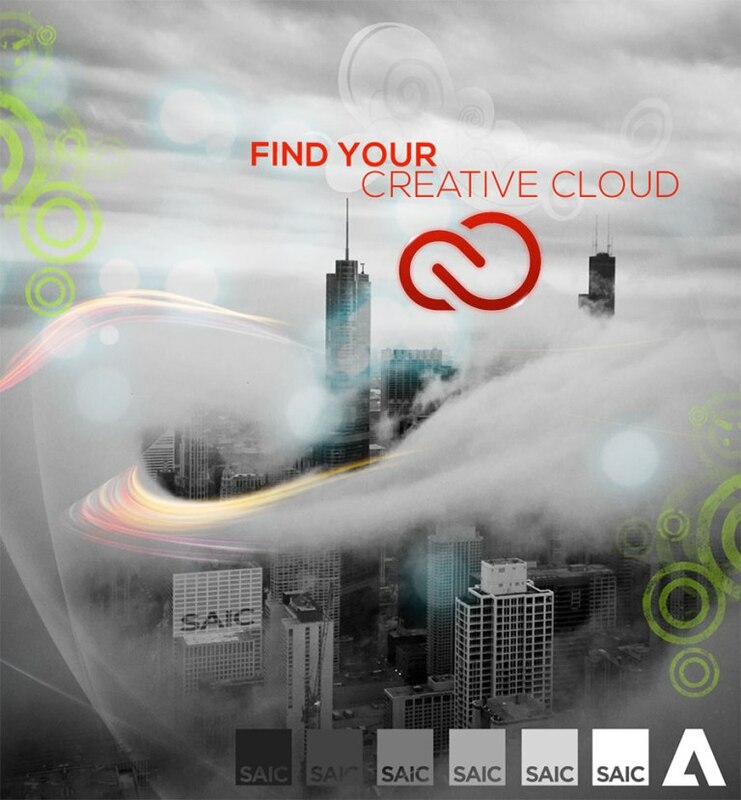 The School of the Art Institute of Chicago is also known as SAIC. It was founded in 1866 and is considered to be one of the best and largest private schools of art and design in the United States. 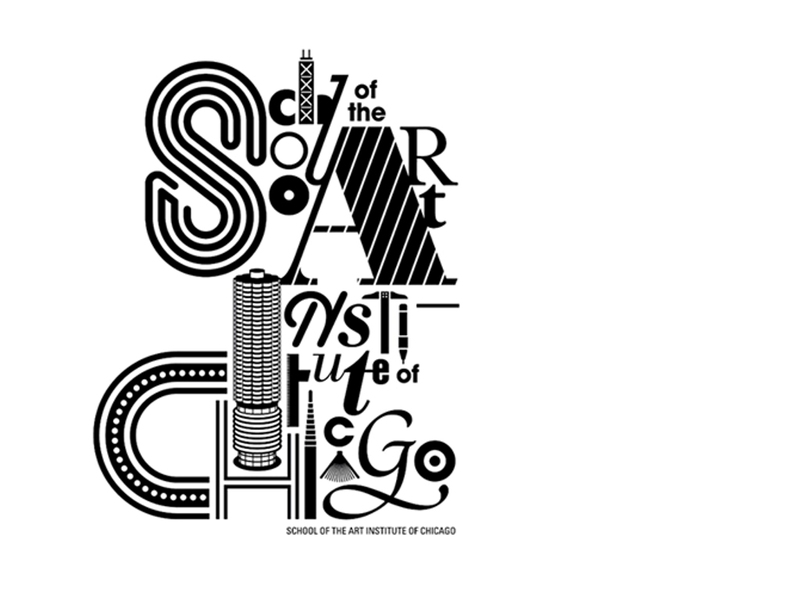 This accredited school is located in Chicago, Illinois and is ranked as the most influential art school in the United States. The number of undergraduate students at this school is estimated to be about 2,780 students while the postgraduates are estimated to be nearly 739 students from around the world. Ryerson University is a public research university that was founded in 1948 and is located in Toronto, Ontario. It is widely known for focusing on innovative and career-oriented education. The university offers over 100 programs to graduate and undergraduate students. 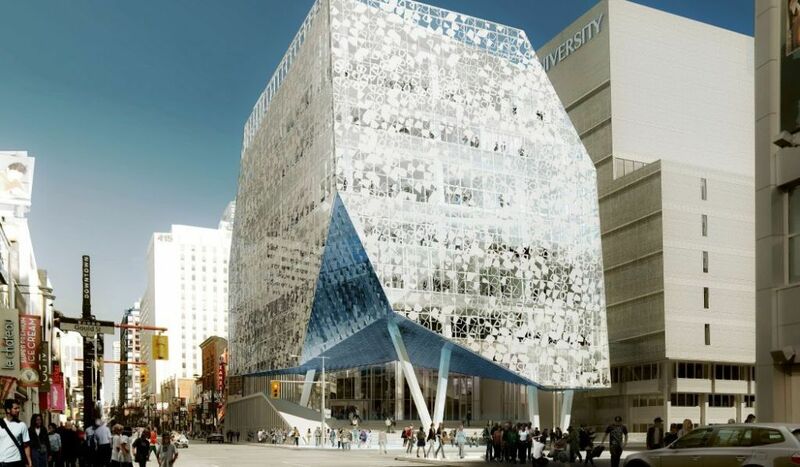 The undergraduate students in Ryerson University are estimated to be approximately 37,000 students while the postgraduate students are just 2,430 students. Spéos Paris London Photographic Institute is an accredited photography school that is located in Paris, France and was founded in January 1985. 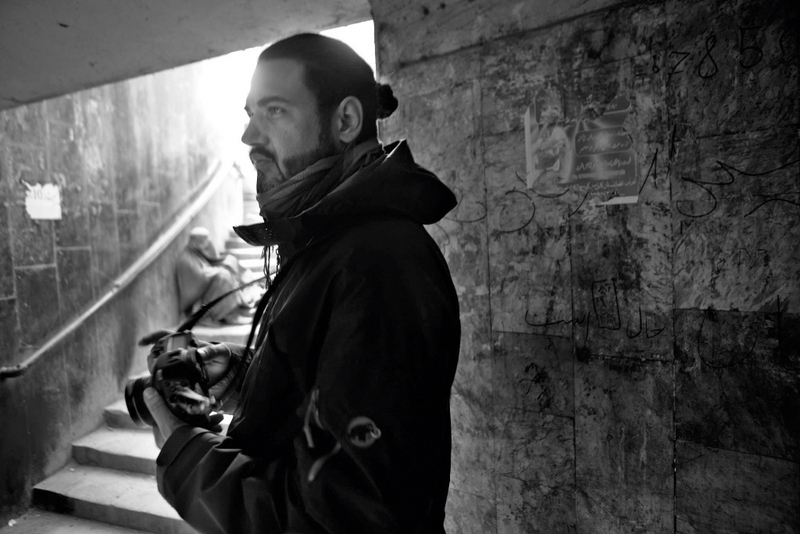 Spéos focuses on providing its photography students with the needed technical skills in addition to the creative freedom. The programs that are offered by Spéos transform the students into professional photographers who are ready to enter the world of professional photography without lacking any technical skills. The school is based in Paris, however it uses the English language which allows it to attract students from different countries, about 54 countries yearly, all over the world. 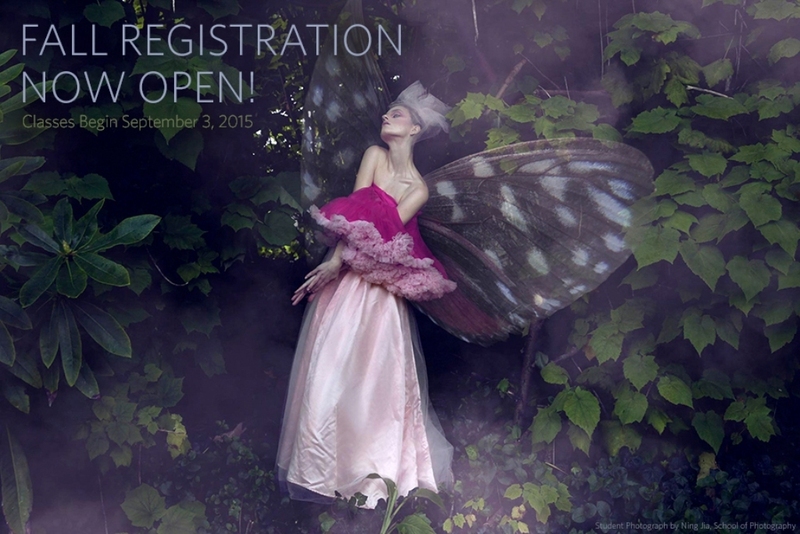 At this school, you can learn more about studio photography, fine art photography and photojournalism. The Academy of Art University is a private art school that is located in San Francisco, California, United States and was founded in 1929. The founder of the school is Richard S. Stephens but the school is now owned by Stephens Institute. The Academy of Art University is known to be the largest accredited private art and design school in the United States. The number of students at this school is estimated to be more than 18,000 students including postgraduates. 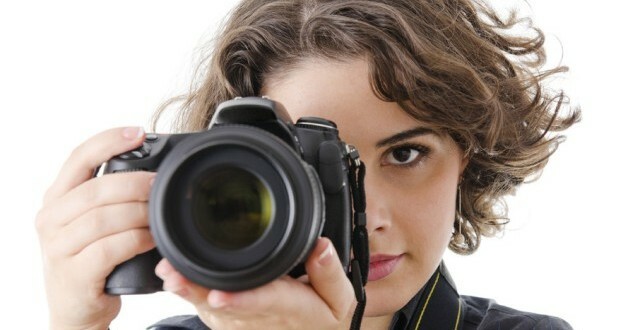 The school offers accredited online programs for those students who are looking for online photography courses. 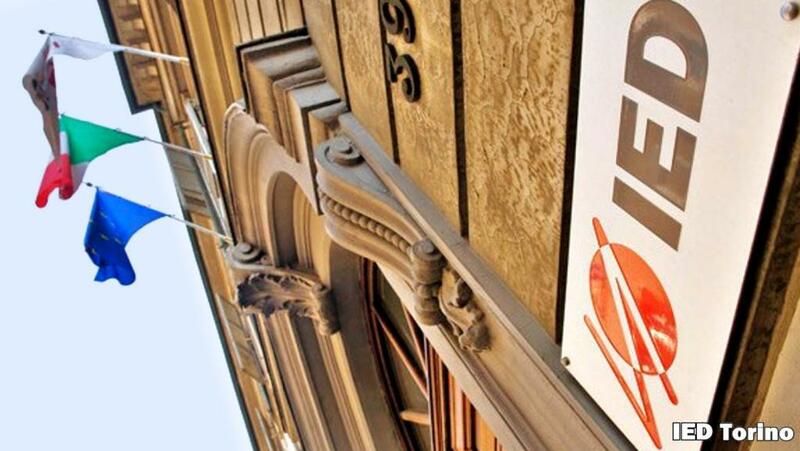 Istituto Europeo di Design is a design school that means “European Institute of Design” and is commonly referred to as IED. The school was founded in 1966 and is located in Italy. 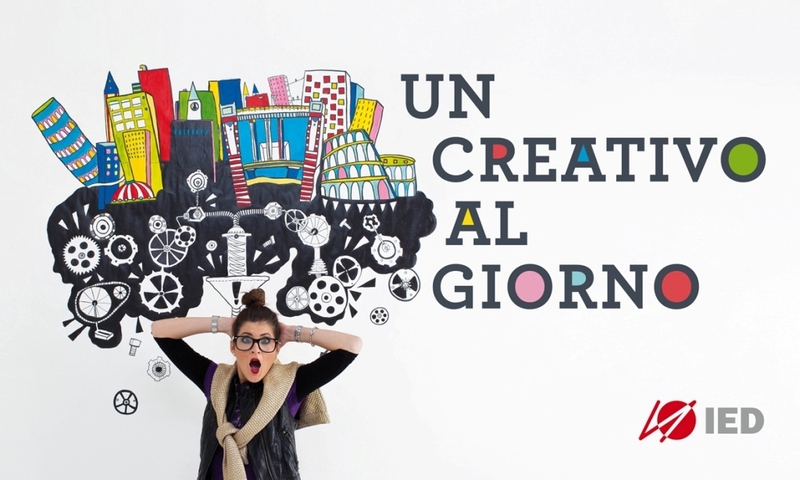 It allows its students to study in 10 different cities which are Milano, Barcelona, Cagliari, Como, Firenze, Madrid, Roma, San Paolo, Torino and Venice. The courses that are presented by the school are offered in 4 different languages which are English, Italian, Portuguese and Spanish making it easy for all the students from different countries around the world to enjoy studying at this school without worrying about the used language. 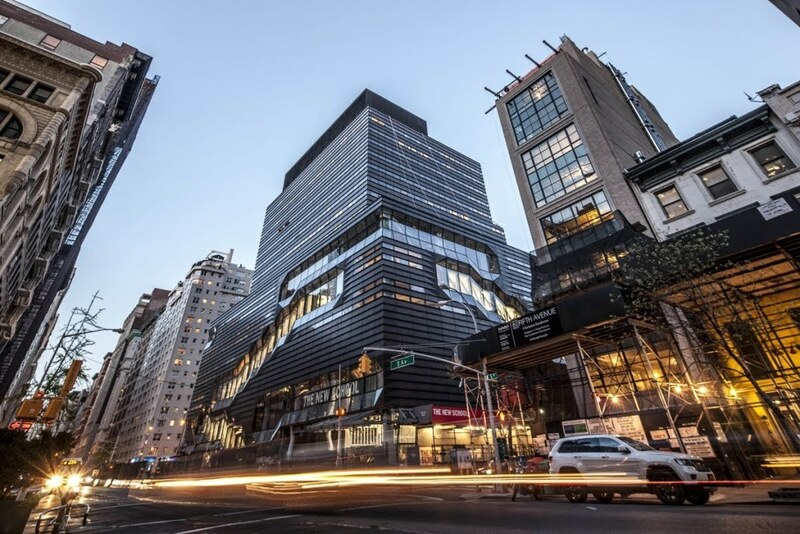 Parsons the New School for Design is a private art and design school that is commonly referred to as Parsons. It was founded in 1896 and is located in New York City, United States. 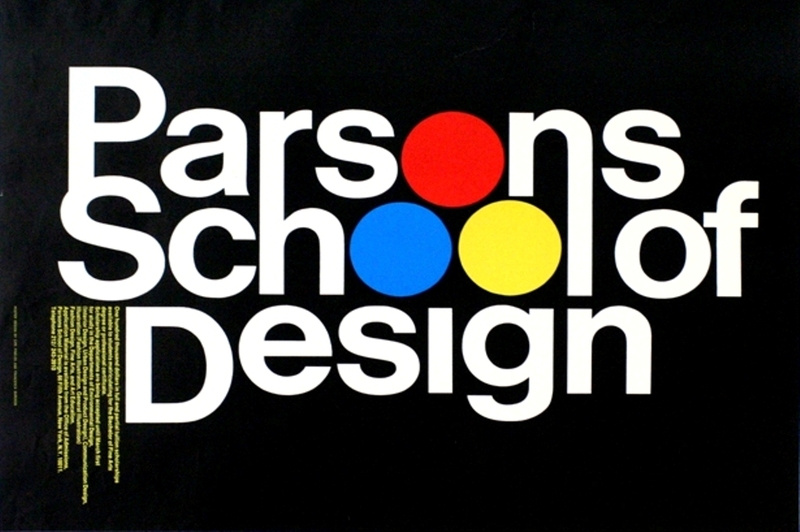 Parsons is considered to be the first school in the United States to offer programs in different important fields such as fashion design, interior design, graphic design and advertising and it is also the second school in the whole world to offer programs in fashion design after the art school Central Saint Martins that is located in London. The photography program that is offered by Parsons aims to develop the students’ skills and knowledge to be able to succeed in our society that is always changeable. 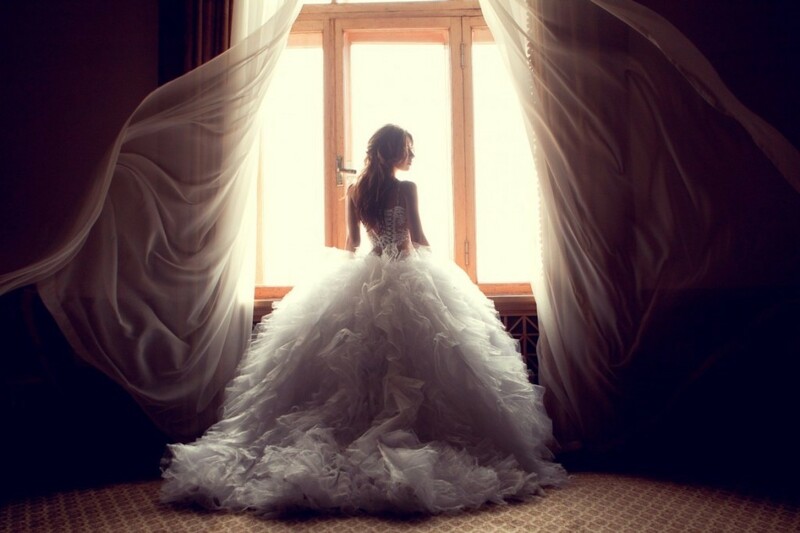 Which school do you choose to become a professional photographer?